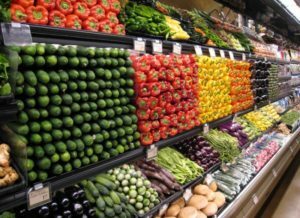 Let’s talk about my last trip to Wholefoods. This trip, like most every other trip, I walked in and overstayed my welcome by 2 hours! Everything draws me in. 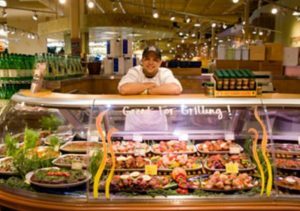 I can’t help but wander back and forth between the produce, seafood, and meat sections, brainstorming ideas for new food dinner creations. It doesn’t help that everything looks so decadent and perfectly prepared, nor does the fact that I was starving that particular day. I made my way to their infamous deli/prepared food section. I see the most delicious rotisserie chicken salad with huge chunks of chicken, ripe grapes, and creamy mayo staring right at me. Then I saw the price – $13.99 per pound. Are you shitting me? You can practically buy two whole chickens for $13.99! This post is to show you how easy it can be to make this same chicken salad yourself, probably for less than $13.99. I started with the basic ingredients for a rotisserie chicken salad. 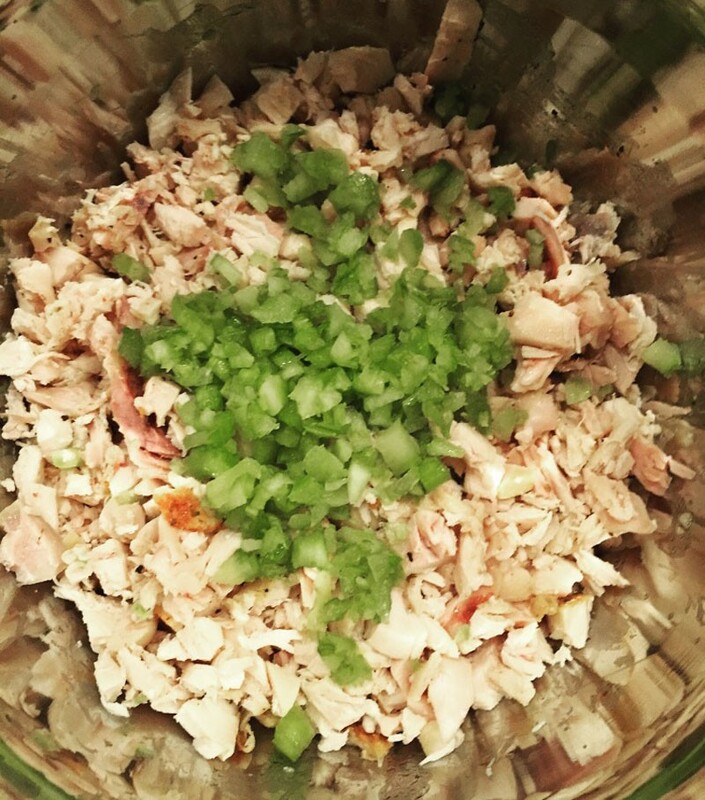 I then listed some other optional ingredients to make a traditional Waldorf Chicken Salad as well. Please get creative with this, adding grapes, dried fruit, different nuts, even a pinch of brown sugar for sweetness can please many taste buds. It’s all about personal taste. God gave us the two best kitchen utensils when he gave us our hands, so get dirty and use them! Seriously, using your fingers is the most efficient way to remove the meat from the bones of the chicken. You can then shred or create chunks of meat by using a fork and knife. Either way, start by removing the skin and bones from the chicken then discard them, you don’t want any of that in your salad. Place the meat in a large bowl. Add the chopped celery, mayonnaise, salt and pepper to the chicken. If you’re using all of the optional ingredients as well, add them now as well. That’s it, truly it is. A classic rotisserie chicken salad takes no time at all. Top it off with your favorite greens or in between toasted sliced bread and you’ve got lunch in minutes. 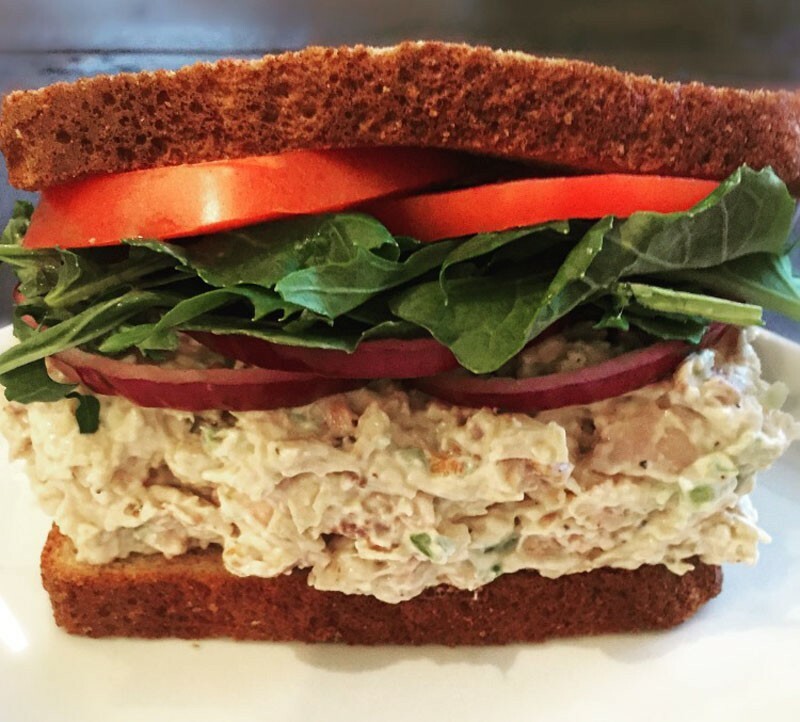 A simple, affordable, easy-to-prepare chicken salad that rivals more expensive options from the big-name stores. Using your hands, remove and discard the skin and bones from the chicken. 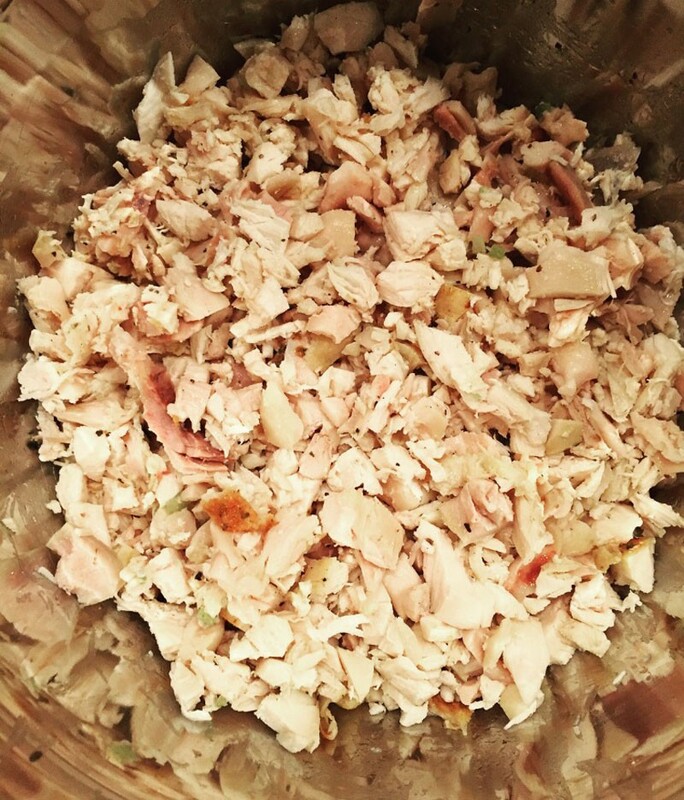 Chop the chicken meat into 1/2 inch pieces or pulse in a food processor with a little lemon juice for a finer salad. Add the chopped celery and mayonnaise. Blend well. Add salt and pepper to your liking. That's it. Classic rotisserie chicken salad to top your favorite greens or in between toasted fresh bread.